Please help with your considerate behaviour to preserve the nature of the Lower Oder Valley worth protecting. The National Park is home to a variety of rare habitats, animal and plant species characteristic of river valleys. These living communities are very sensitive to external influences. 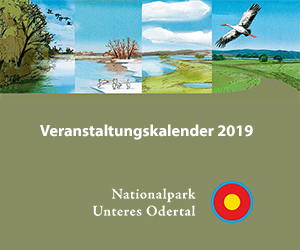 Please understand that in the National Park, on the basis of the “Lower Oder Valley” National Park Law, some behavioural rules apply which aim to preserve this natural heritage. As a pedestrian or cyclist, please stay on the trails. As a driver, please park your motor vehicle in the car parks outside the National Park. Please be considerate to the wildlife, avoid any confrontation and keep your dog on a leash. Please avoid camping and spending the night outdoors. 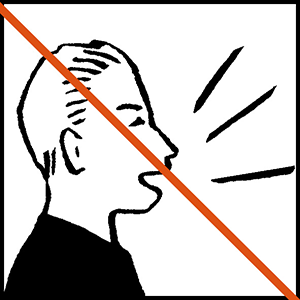 Please do not make any unnecessary noise. Please leave wild-growing plants in their natural place. Avoid any fire hazard and please do not start a fire. Please do not leave your rubbish in the wilderness; it can be fatal to the animals and spoil the landscape. 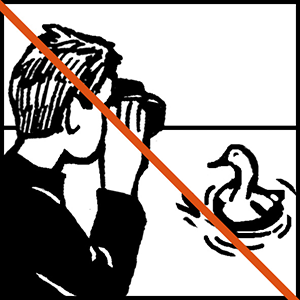 Please be considerate when observing wild animals.